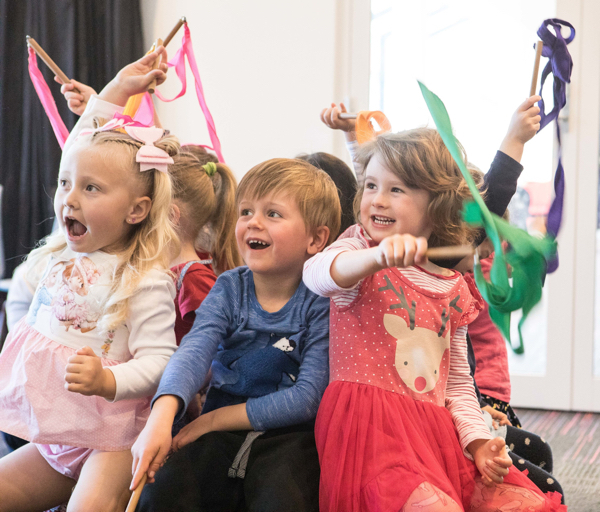 The Conservatorium provides instrumental tuition to hundreds of students in our purpose built education facility and through multiple school-based music programs. We present a concert series and workshops providing unparalleled cultural enrichment to the entire Mid North Coast area. With generous help from our community in the form of donations, sponsorships and grants, the Con has gone from a small rented cottage to a permanent home! This is a major achievement for a non-profit educational organisation in a regional centre, and we couldn’t have done it without our supporters. 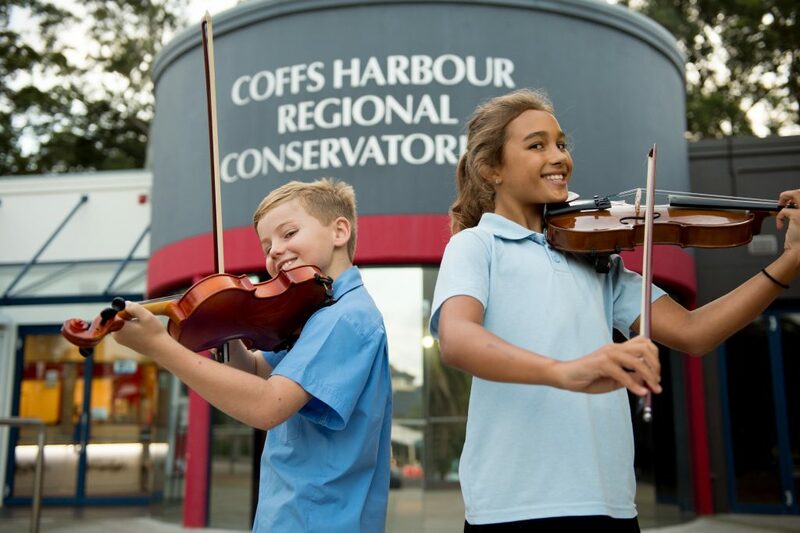 Most recently we completed the Performance Space, providing the Coffs Coast community with a 158 seat performance space with tiered seating, a large flexible stage and bespoke audio-visual capabilities. Again, this was achieved through fundraising activities and donations from generous individuals. We welcome all donations and particularly value sponsors and benefactors to help us keep this wonderful community organisation going and to grow it for the future. 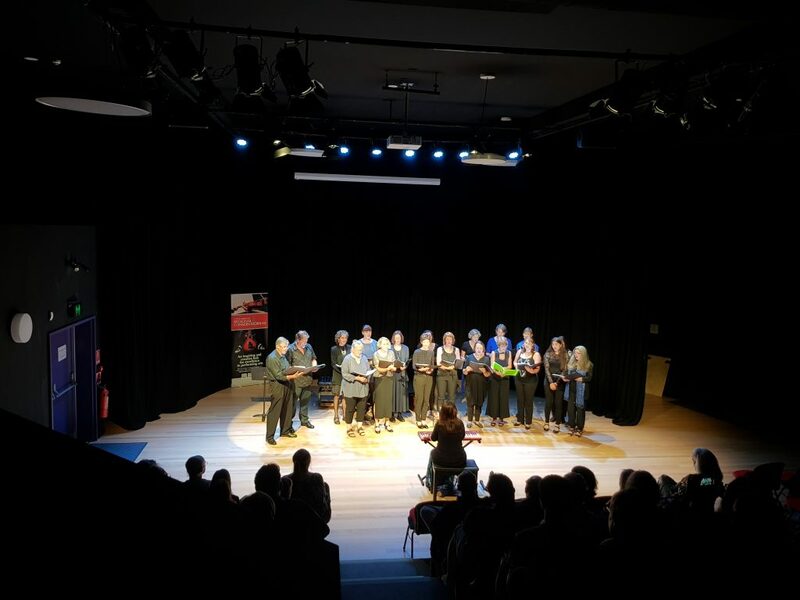 You can sponsor one of our ensembles, establish a scholarship or adopt an instrument to encourage and enable students in our community to learn music. Please contact our Operations Manager Gillian Thaine on 6652 1592 to find out just how you can help.